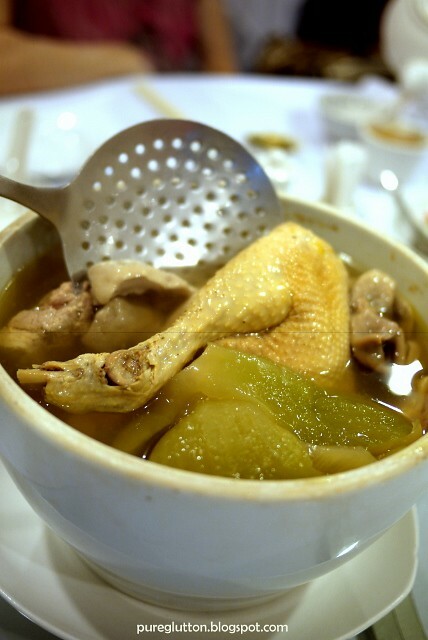 With the Chinese New Year barely 2 weeks away and since we’re talking about one of my favourite Chinese restaurants – Elegant Inn – I think it’s quite timely that I share some of their other great offerings. 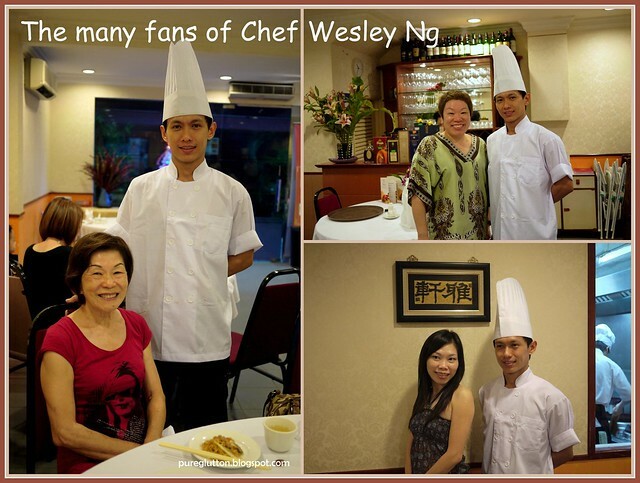 The few posts I have put up here so far were about their Menara Hap Seng restaurant. 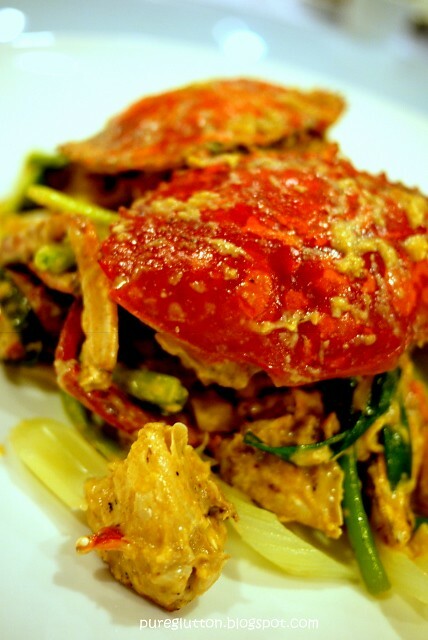 Now, let’s take a yummy look at their Taman Connaught restaurant. Oh before that, did I mention that Elegant Inn is listed in The Miele Guide as 1 of Asia’s Finest Restaurant for 2010/2011? To usher in the Year of the Rabbit, Jeannette Han & her team have come up with 6 special Festive Menus, ranging from RM798++ to RM2,988++ for 10 persons. The menus go by names like Auspicious, Happy, Blossom, Noble, Wealthy and Supreme … all very appropriate for the Chinese New Year, wouldn’t you say? Some of the items on these menus are featured in the Standard Chartered Bank Extravagant 8 Menu. 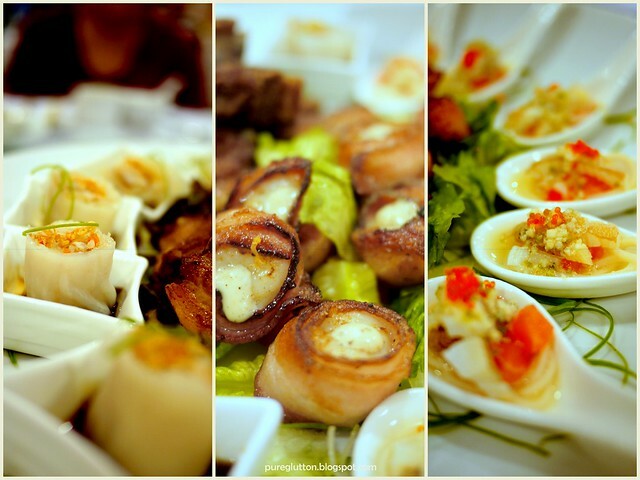 Other special offerings you can find in Elegant Inn… my favourite among the trio below are those wicked Scallops rolled in Bacon – they are out of this world, believe me. Their signature Golden Boneless Stuffed Chicken… something not to be missed! On one occasion when we had dinner there, we were served this rather plain looking plate of Noodles… which at first glance, looked rather boring. However, we learned a valuable lesson that night: Do Not Judge Noodles by Their Look! 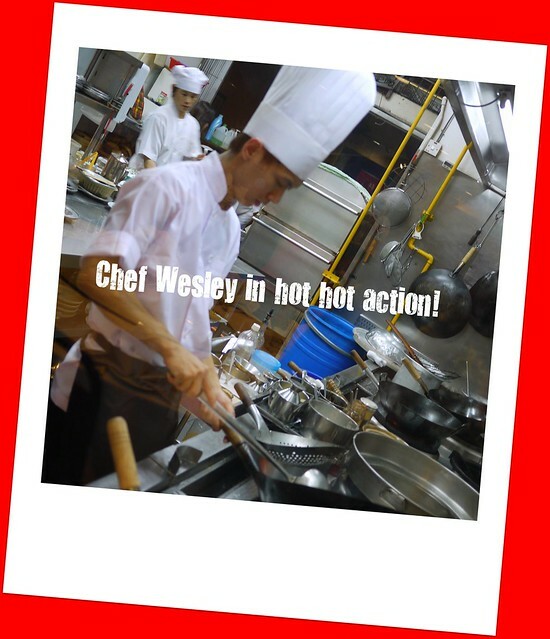 This was where the genius-ness (for lack of a better word) of Chef Wesley came into play. One slurp of these noodles and we were sold… totally. 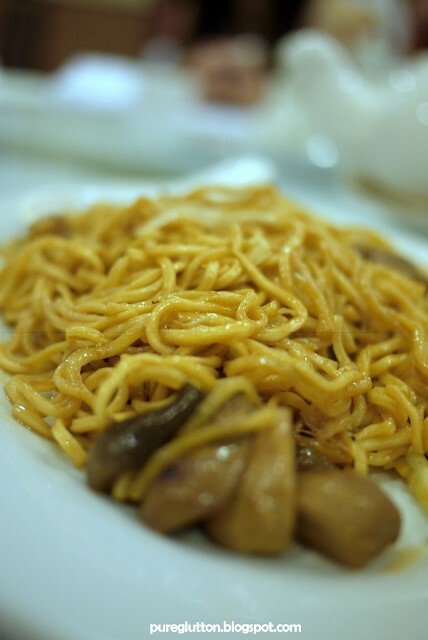 For all I could see, there were only mushrooms and Chinese chives used in this dish… so how did Chef Wesley make this one of the yummiest-ever noodles dish I had ever eaten? This is a must-order item for us. 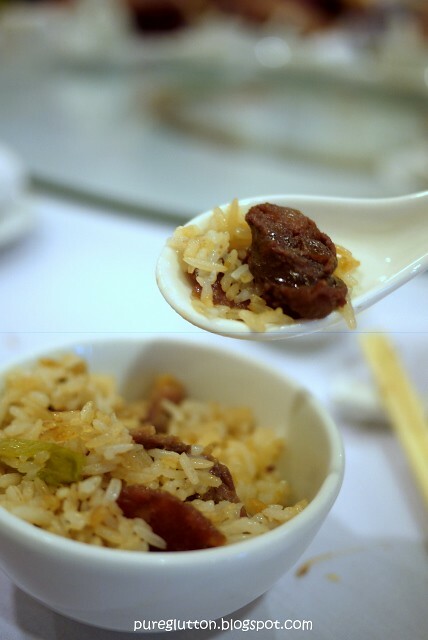 That, is possibly the Best Lap Mei Fan (Rice with Waxed Meats) on this side of the planet. Read how Masak-Masak describes this – she does a much better job than I ever could. Jeannette personally goes to Hong Kong and scouts for the best waxed meats there and personally hand-carry them back. Such is the pride and passion this lady has for the fare served in Elegant Inn. 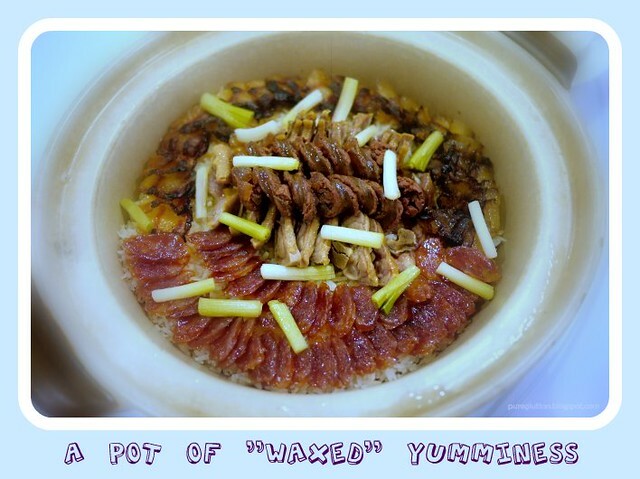 The goose liver sausage used in this divine pot is from the famed Yung Kee in Hong Kong, no less… my favourite! wah two elegant inn post in a row! how lah u gonna go back to tasting normal food? Oh dear… the LAP MEI FAN! Very hard to find really really nice ones these days. 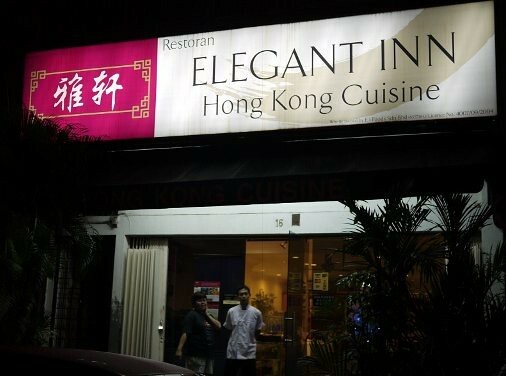 Oh good that there's another Elegant Inn in town, only was aware of the Hap Seng one. Sean: Yes, Menara Hap Seng is definitely easier for u! Hehe, thanks – but all the food featured here memang very good! J: Aiyor, don't la sob sob – we arrange to go togeder-geder soon, ok! 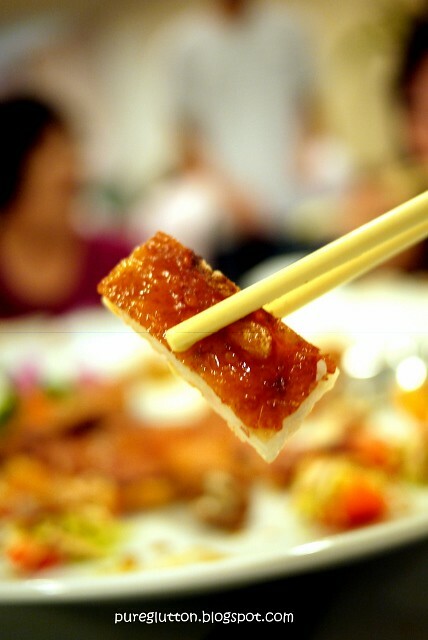 QMonkey: Hehe, ya lor – Elegant Inn has totally spoiled me but no worry, I love all other "normal" food too, LOL! Ahh, this Tmn Connaught EI is the original establishment. for the same price, I could have the same food in a better environment at their Menara Hap Seng outlet… so normally I'd choose the one in KL and not in Cheras! This is my family favorite place to dine. Be it dim sum weekends or dinner. I think they serve the best Chinese food in KL. wah the Lap Mei Fan looks really good. Sadly, I have no idea how to get there =.="
"Do Not Judge Noodles by Their Look!" ICook4Fun: I totally agree with u! Andrew: If their Cheras outlet is too "complicated" to get to, go to their Menara Hap Seng outlet. Menara Hap Seng is the former "MUI Plaza", across from Shangri-La Hotel KL. LFB: LOL! In fact we should not judge anything by their covers, hoh?